Setashield® UV - is an acrylic sheet from Amari Plastics that has been designed for use in museums, art galleries etc as it shields materials from UV rays up to and including 400 nanometers. 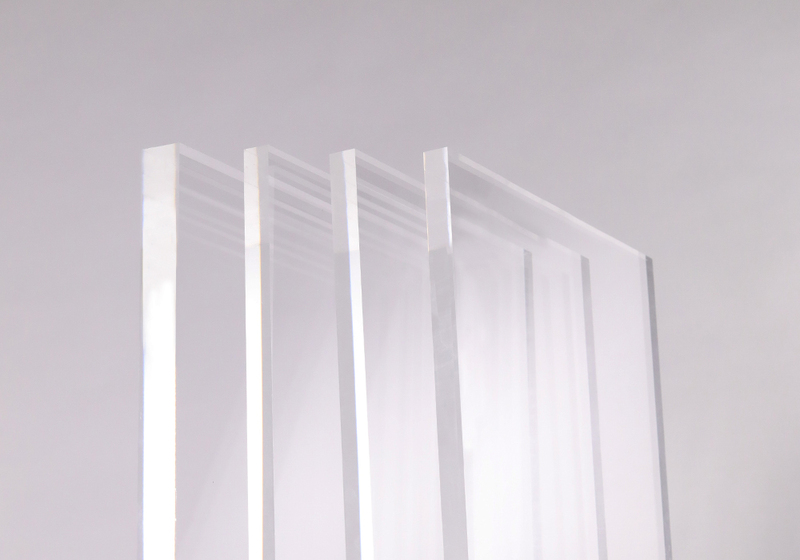 Setashield® UV – is an acrylic sheet from Amari Plastics that has been designed for use in museums, art galleries etc as it shields materials from UV rays up to and including 400 nanometers. Normal glass will shield the artifacts from 85% of damaging rays that cause fading and embrittlement whereas Setashield® UV protects items from over 90%. This makes Setashield® UV ideal for use around fabrics, works of art and surfaces that need protection against deterioration.